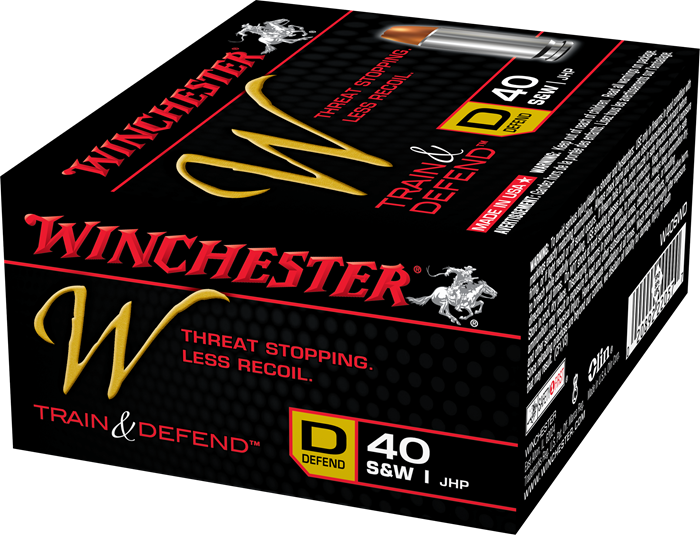 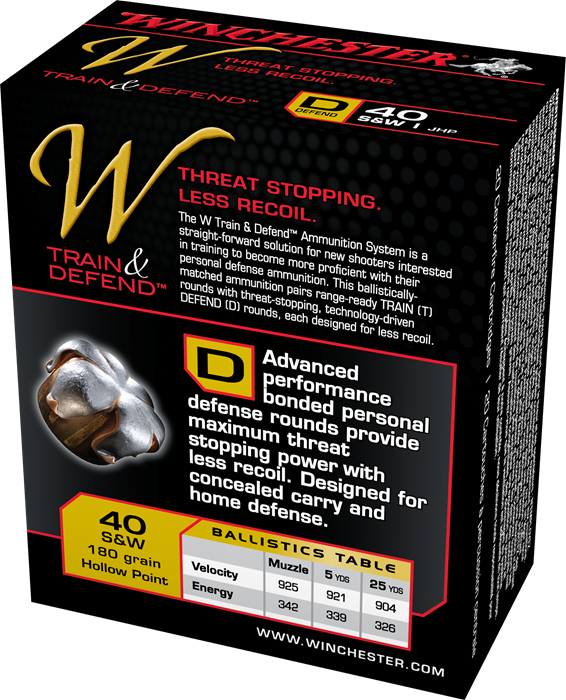 The W Train & Defend ammunition System is a straight-forward solution for new shooters interested in training to become more proficient with their personal defense ammunition. 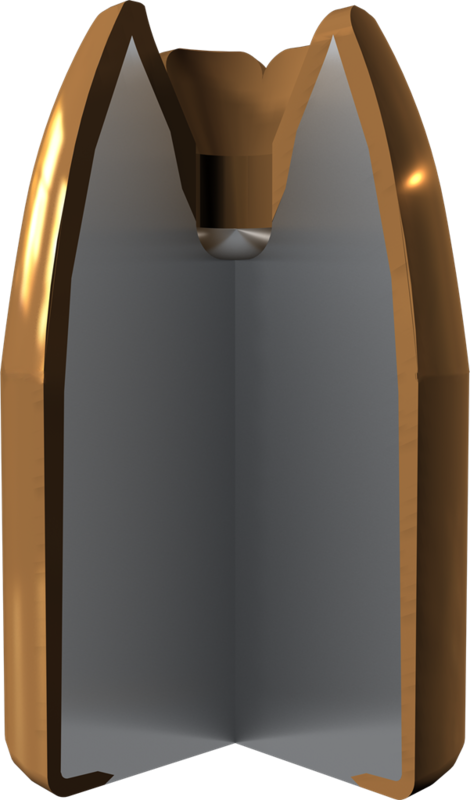 This ballistically-matched ammunition pairs range-ready TRAIN (T) rounds with threat-stopping, technology-driven DEFEND (D) rounds, each designed for less recoil. 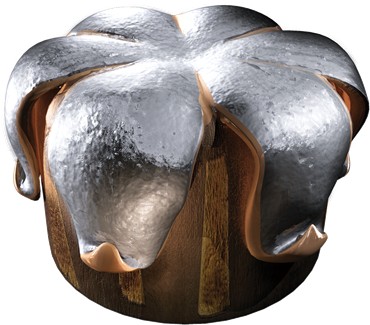 Advanced performance bonded personal defense rounds provide maximum threat stopping power with less recoil. 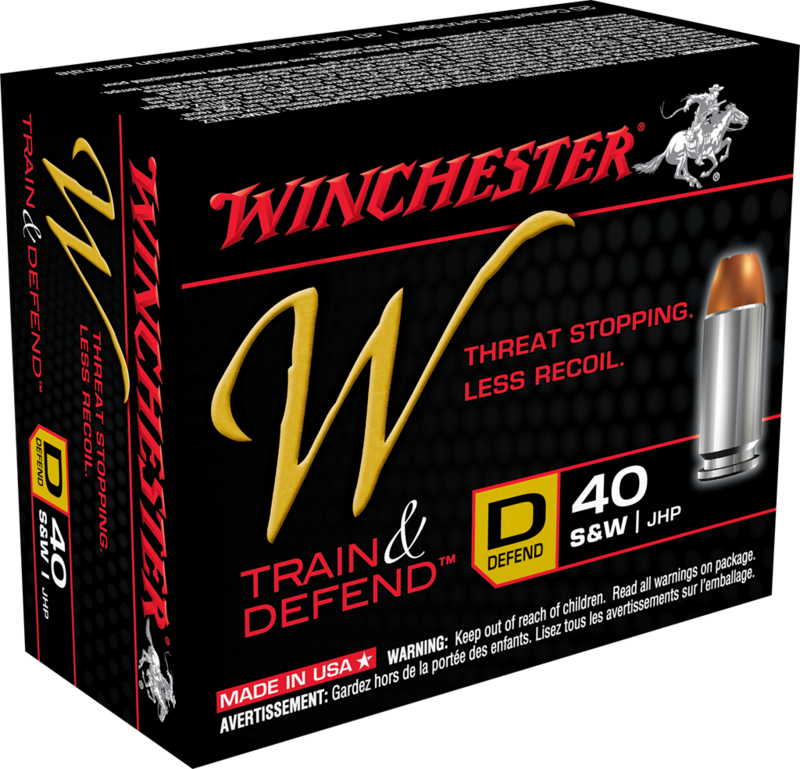 Designed for concealed carry and home defense.